Roadways Removals are professional ​Toowoomba removalists specialising in interstate removals and is the favoured interstate furniture removals company choice in ​Toowoomba. ​Toowoomba is a piece of the country-side with a small-town feel. Whether it’s work, retirement or if you just want a different pace in life there are many reasons why you would choose to move to or from the City. Call us on 1300 799 902 for a comprehensive quote or to discuss the pre-moving and other interstate removalists services we provide to or from Alice Springs today. 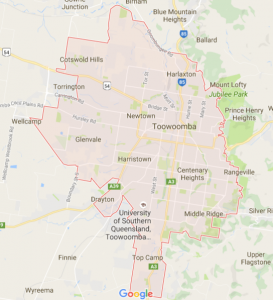 For the highest Quality Toowoomba Removalists, contact us today.